Ram Charan Teja, the star who has won the hearts of Kollywood audiences with his Maaveeran is all set to release his upcoming movie Naayak in Tamil simultaneously with the Telugu version on January 9. Kajal Agarwal and Amala Paul are playing the female leads for Ram Charan in Naayak that will enjoy a special number sizzled by Charmi. Naayak enjoys the compositions tuned by SS Thaman, while Chota K Naidu has handled the camera among the technical crew. Directed by VV Vinayak, Naayak Tamil distribution rights are bagged by Abhirami Movies in Tamil Nadu and Kerala. 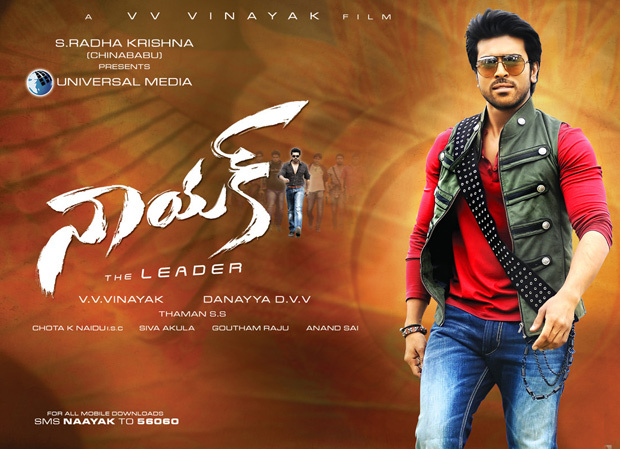 Meanwhile, Ram Charan and Genelia starred Telugu movie Orange is gearing up to woo Tamil audiences from December 28.